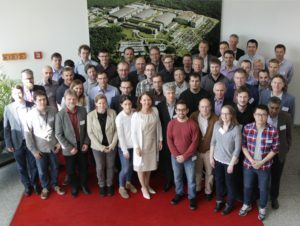 The IoSense Consortium came together for the M24 meeting at Infineon Technologies in Dresden April 10, 2018. 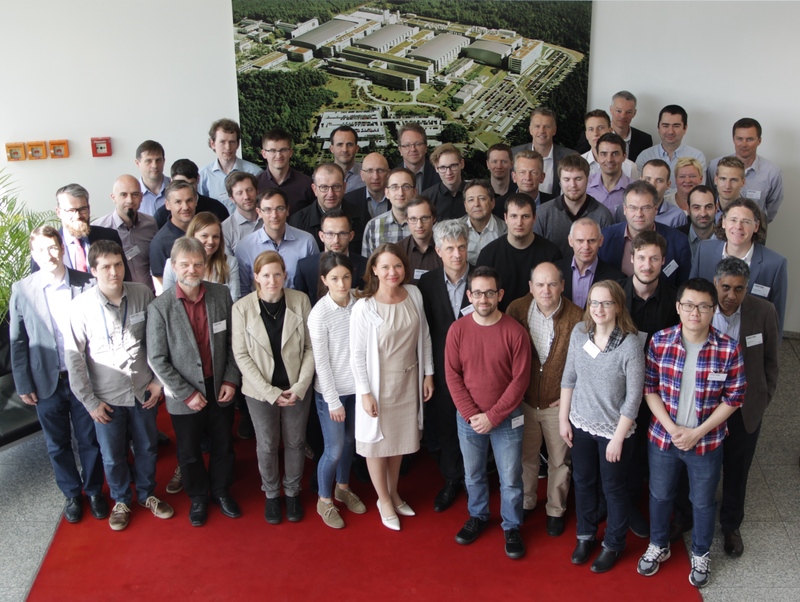 At the end of the second project year the work package leaders and demonstrator owners presented an update of the current status in the different sub-communities reporting on highlights and achievements so far. Furthermore the partners discussed and aligned regarding upcoming topics and agreed on activities for the next months.